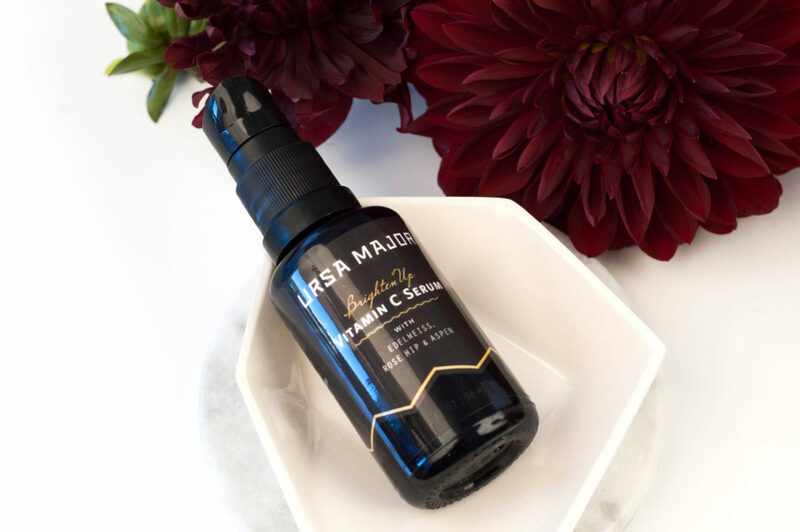 Lymphatic Massage for tired + ..
Ursa Major’s brand new featherweight face serum captures the benefits of Edelweiss Meristem cell culture and super stable Ascorbic Acid Polypeptide. Brighten Up goes deep to protect and provide instant hydration, simultaneously boosting collagen levels to firm and brighten skin while evening out skin tone and calming irritation. For skin that needs less moisture Brighten Up can be used as a light moisturizer or layered under creams, balms or oils when more intense moisture is needed. Use it as a targeted treatment around the eye area for brightening and collagen building. Store in a cool place and do not leave it in the sunshine to keep product fresh.